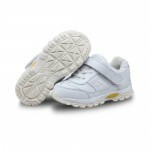 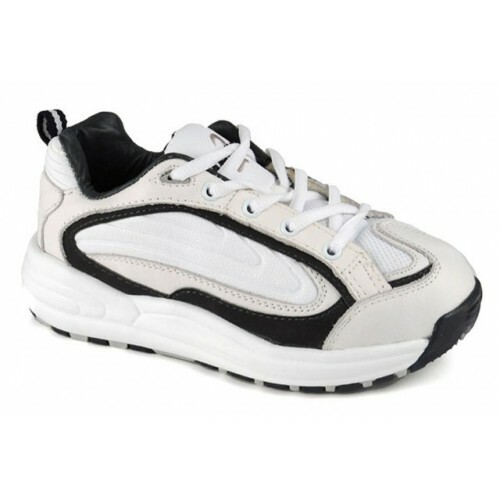 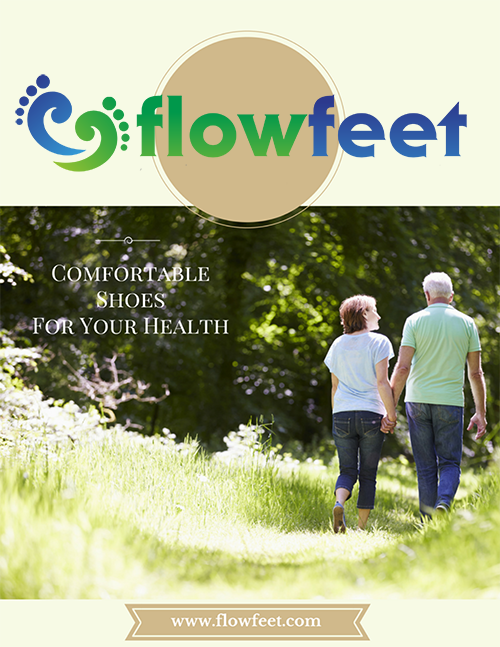 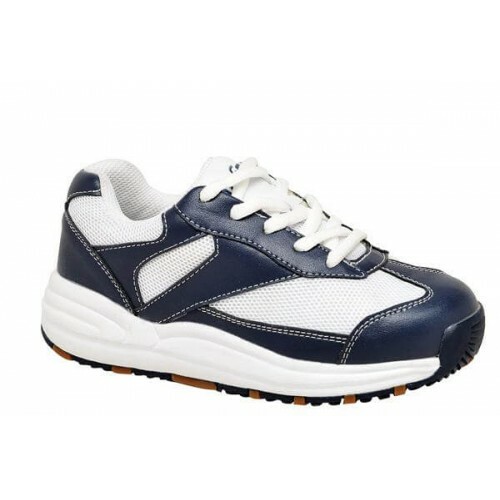 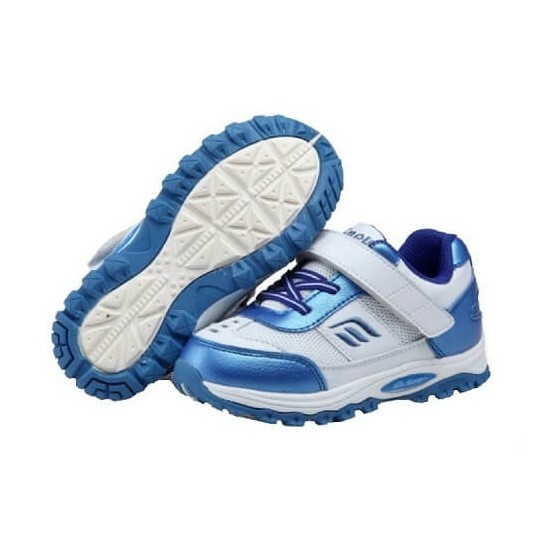 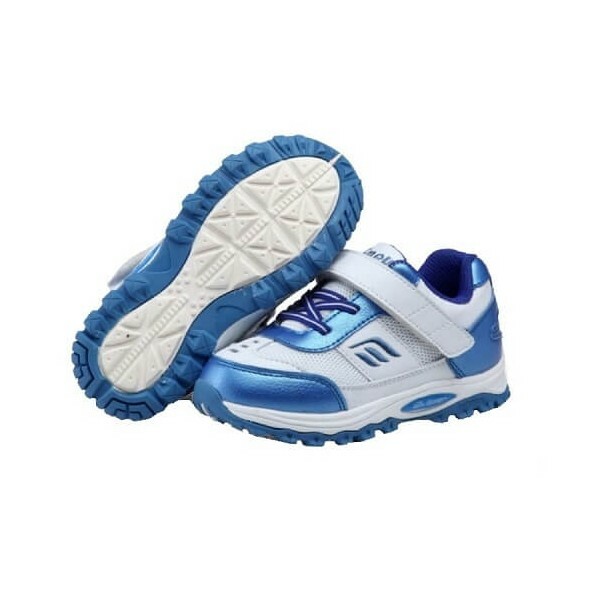 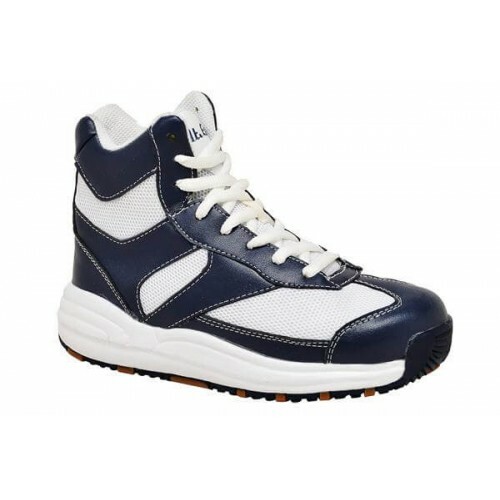 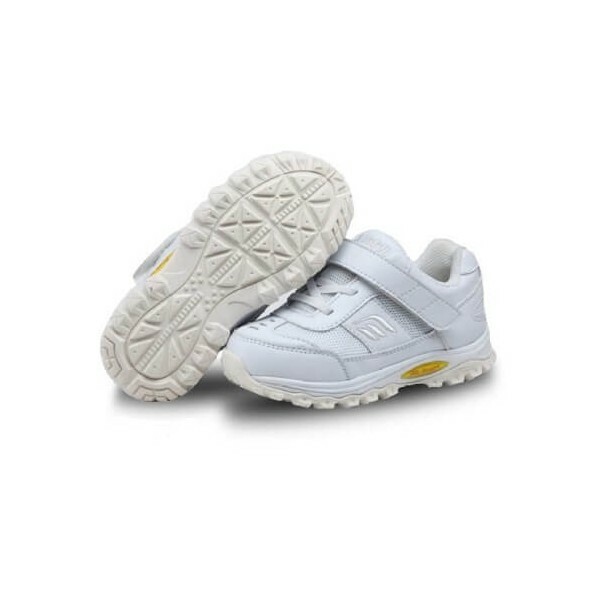 A reliable choice for children's orthopedic footwear, Mt. 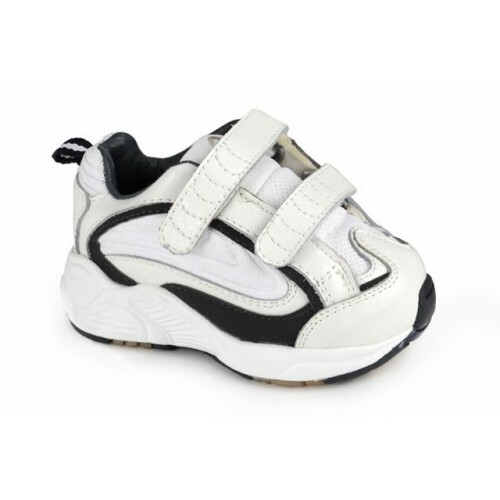 Emey's 3301 features elastic laces and velcro closure. 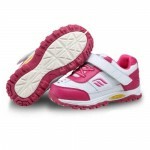 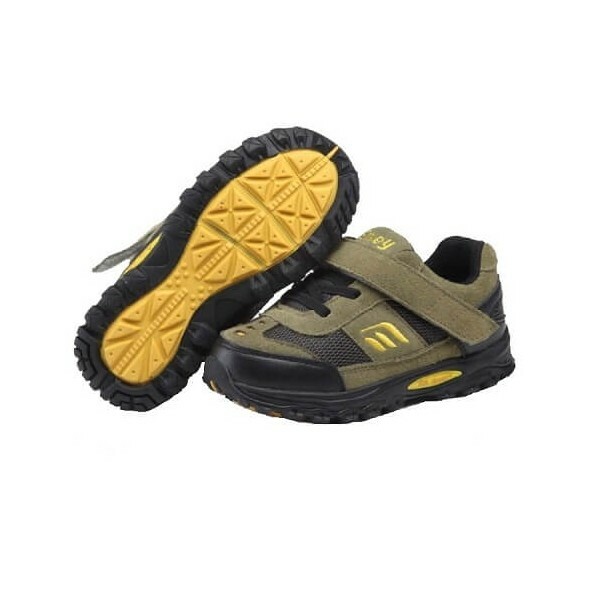 The fun color options allow the shoe to be great for boys or girls and is great for a variety of foot conditions. 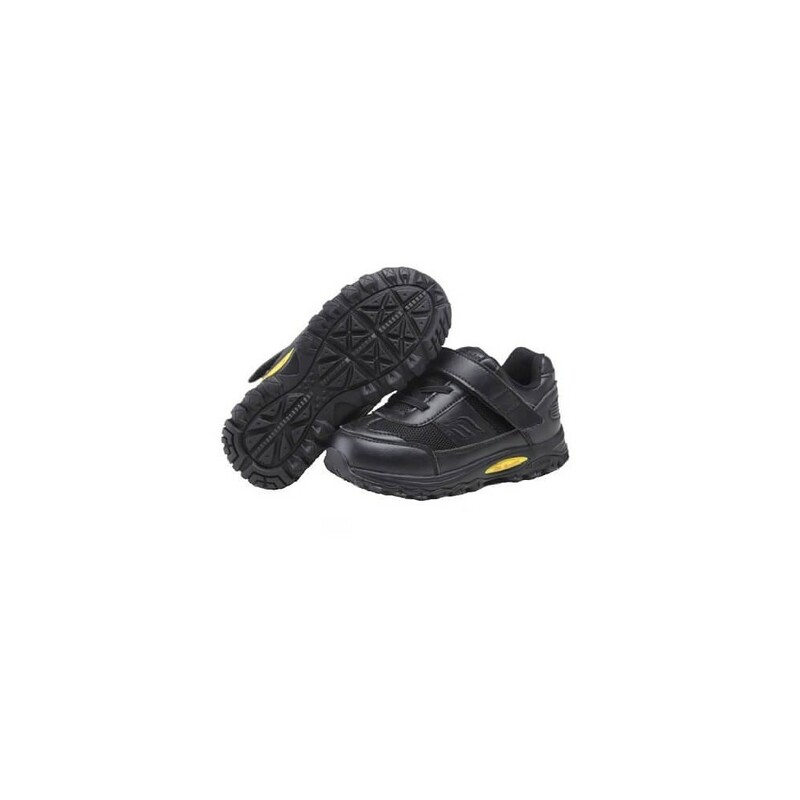 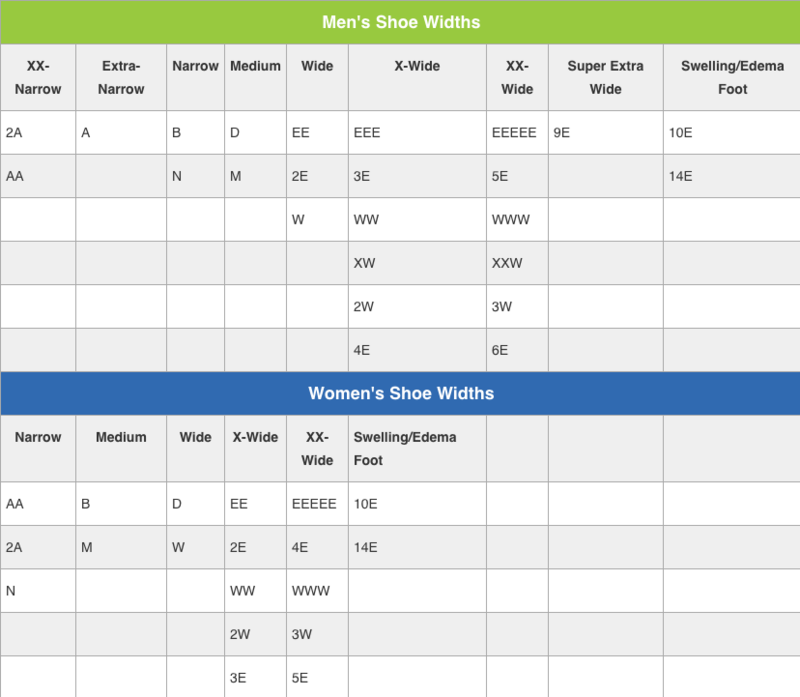 The extra depth in the shoe plus the removable inserts allow for custom orthotics braces. 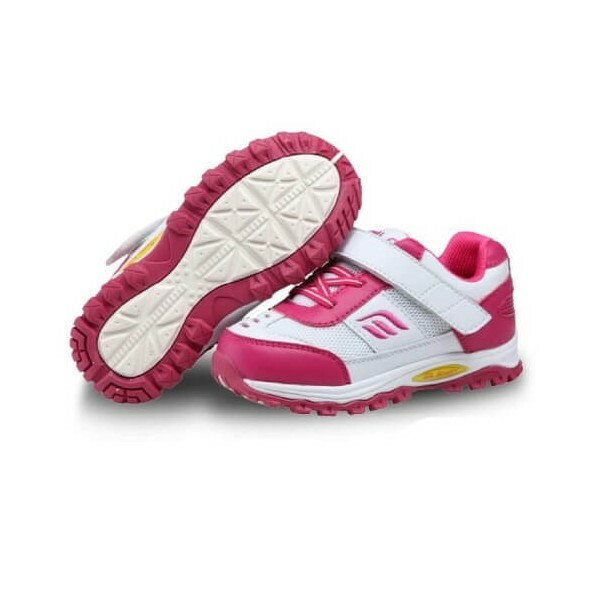 The 3301 is a great combination of functionality and fun for kids.